When are you going to bite into a Whopper? The Whopper at Burger King with onion rings, soda, and a golden crown. 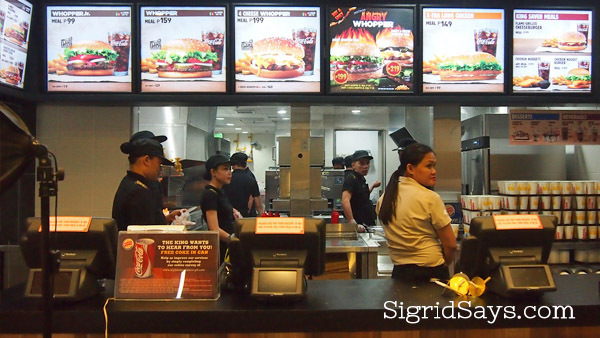 Many people, our family included, would drop by Burger King whenever they would travel to the Metro Capital. 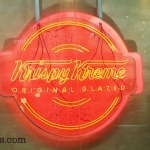 It is something they crave but is not yet available here in Bacolod City. But Bacolodnons need not wait to go to Manila or Cebu or wait for pasalubong because Burger King is opening its doors today at the ground floor, restaurant row, North Wing, of SM City Bacolod. Blessing of Burger King Bacolod. 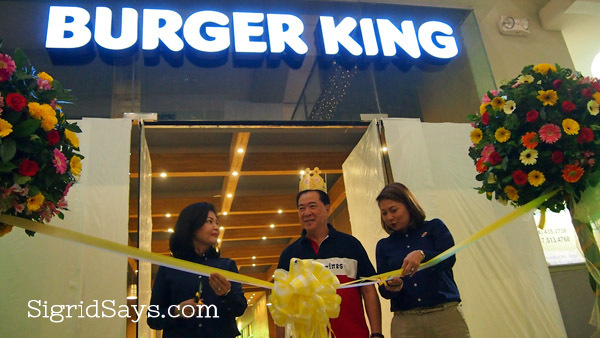 The ribbon cutting ceremony of Burger King Bacolod led by Mayor Monico Puentevella. The ceremonial First Whopper Bite at the blessing and inauguration of Burger King Bacolod. 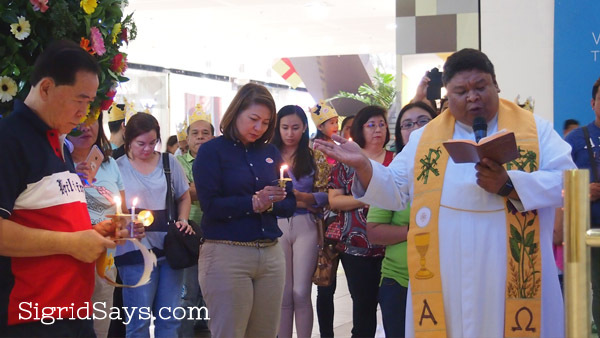 Yesterday, Burger King held the blessing of their 53rd store here in the Philippines with a simple ceremony that was graced by Bacolod Mayor Monico Puentevella and members of the media. 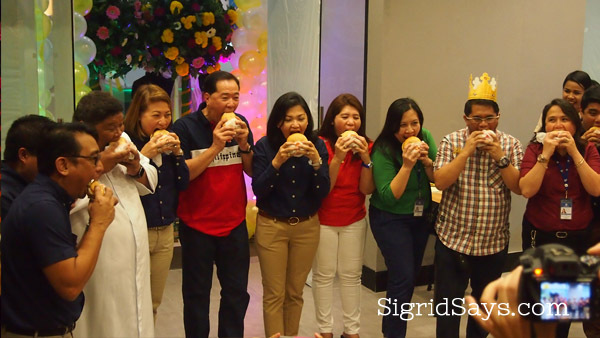 The highlight of the event was the First Whopper Bite ceremony where the officers of Burger King, the city mayor, some officials of the press, and other guests simultaneously took their first bite of Burger King’s signature burger. 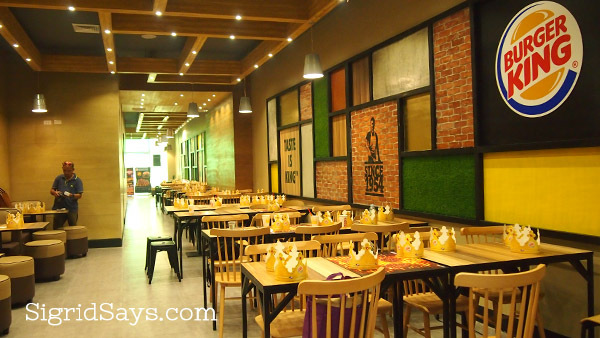 The interior of Burger King Bacolod exudes the garden grill theme. 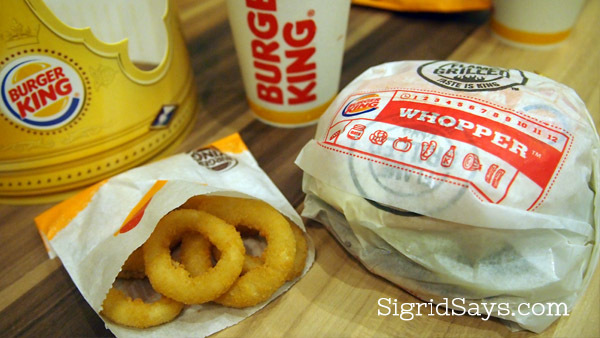 Burger King is a global brand with more than 13,000 restaurants all over the world. Their flagship burger, the Whopper, is the only flame-grilled burger in the market. This manner of cooking ensures that the patty is always extra juicy and flavorful. Guests always enjoy the consistent taste and flavor of the Whopper in every bite. 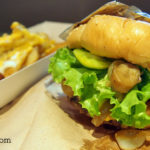 But aside from the Whopper, Burger King is also serving the rest of their regular menu at the Bacolod restaurant, including the 4-Cheese Whopper–the only cheeseburger that uses four kinds of cheese. All Burger King burgers use only 100% pure beef patties that were prepared using the highest quality procedures and standards. 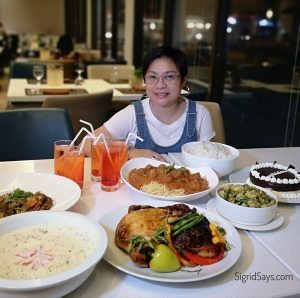 The kitchen and front liners of Burger King Bacolod brace themselves for the onslaught of diners who are sure to want to try their Whoppers on opening day. Burger King is giving free 4-piece chicken nuggets worth P59 with their Whopper Meals worth P199. 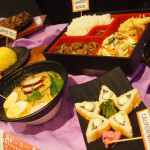 You can get coupons from the entrance or at the counter to avail of this promo. The opening promo is only until Sunday, Dec. 13, 2015. 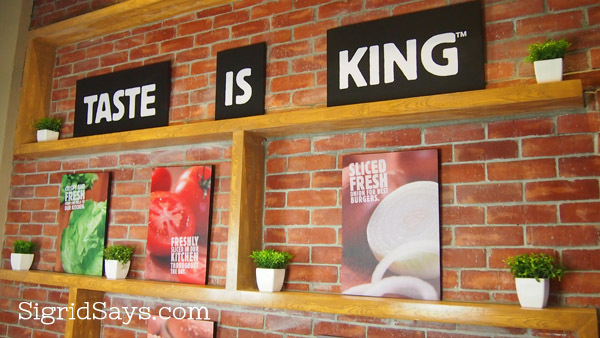 Taste is indeed king at Burger King.